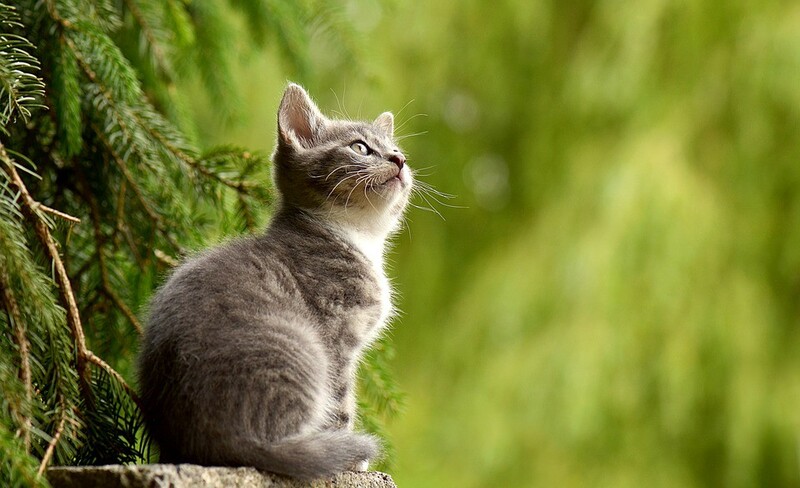 The Gloucester County Board of Chosen Freeholders announced today that the Gloucester County Animal Shelter (GCAS) will host a Kitten Shower on June 2, from noon to 3 p.m. to celebrate the upcoming arrival of new kittens as June is kitten season. Click here to get a pre-adoption application<http://www.gloucestercountynj.gov/depts/a/shelter/peradoptapp.asp> or go towww.gloucestercountynj.gov<http://www.gloucestercountynj.gov/>and click on the paw print to fill out an application or call (856) 881–2828 ext. 1 for more details.